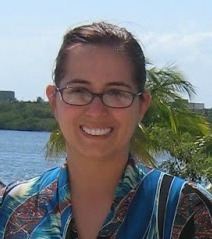 Susan's Disney Family: Sea-sons Greetings for Fin-tastic Holidays! Make some fun Nemo holiday cards! Sea-sons Greetings for Fin-tastic Holidays! Make some fun Nemo holiday cards! The holiday sea-son is upon us! 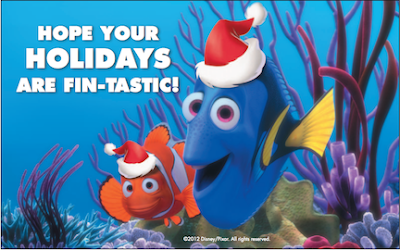 So quit clowning around and send out these fin-tastic Finding Nemo holiday cards! This great family movie would make a wonderful stocking stuffer! Make sure to pick up a copy this holiday season.